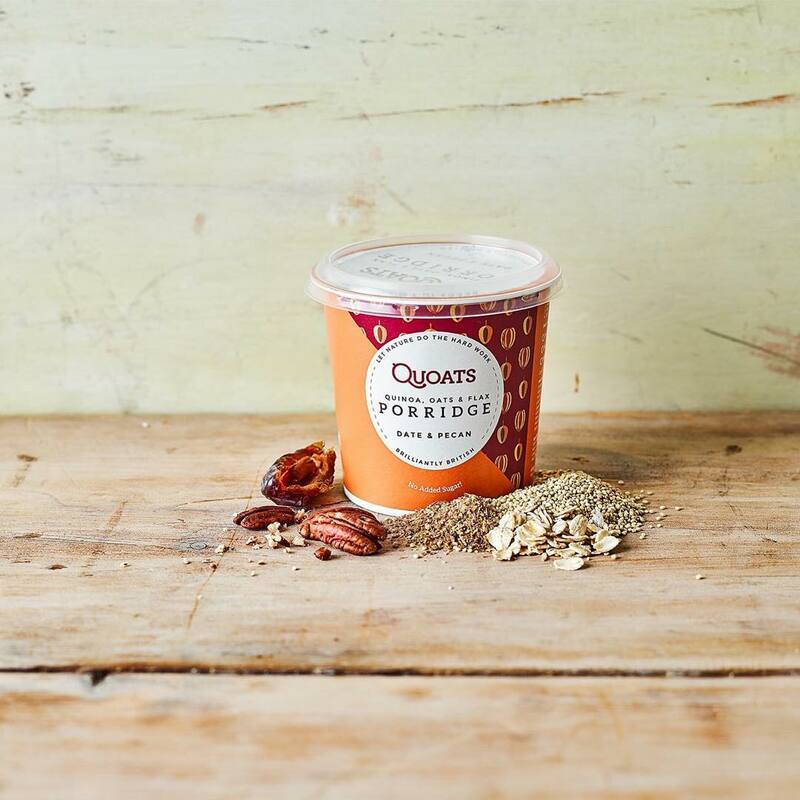 Quoats make brilliantly British quinoa, oat and flax porridge and it’s both delicious and nutritious! 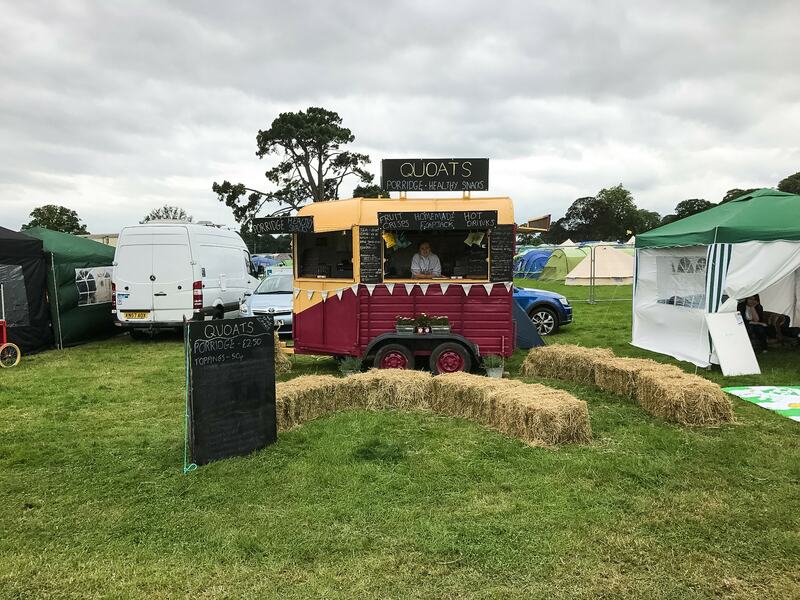 They have hundreds of possible flavour combinations for a tasty and healthy breakfast, all served from their vintage horse trailer. 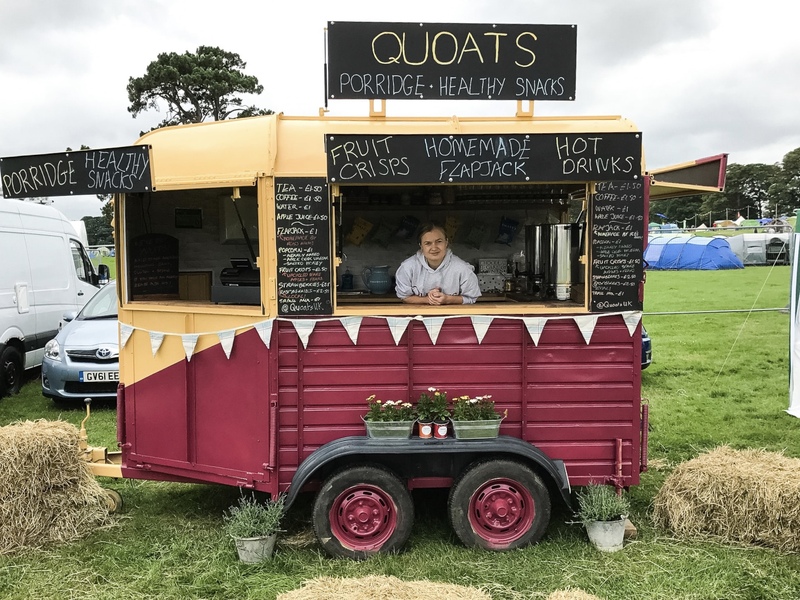 Quoats use quinoa in their porridge because it is a complete source of protein, which contributes to the maintenance of muscle mass and normal bones. It also has no added sugar, making it the perfect breakfast option for those who are health conscious but do not want to miss out on taste! 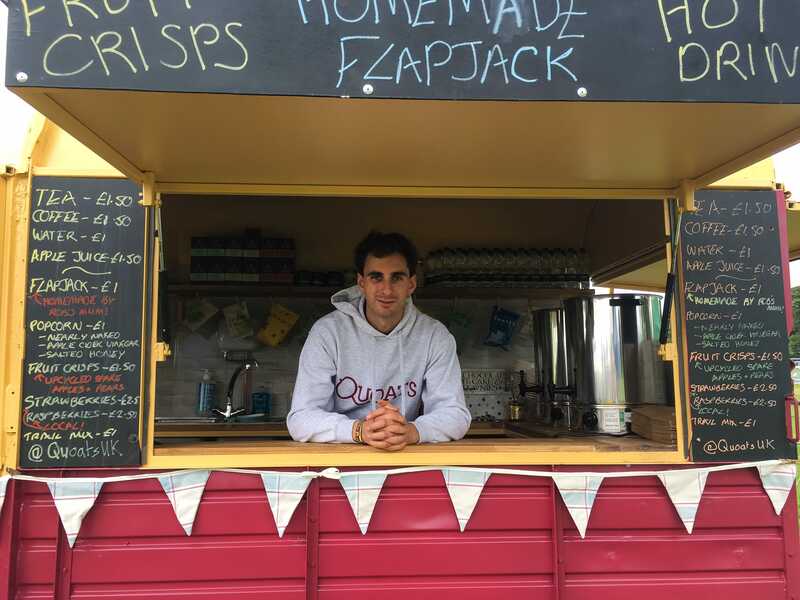 The owners are farmers and provenance is extremely important to them, so all the oats, quinoa and flax are 100% British! 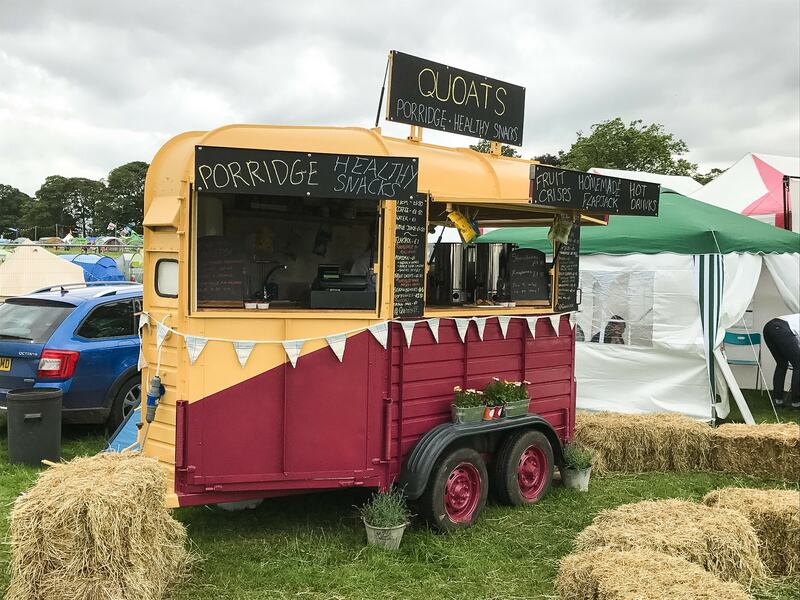 Quoats porridge won a Great Taste award in 2017 and have also been featured in Vogue, Sheerluxe, Speciality Food Magazine and Wholefoods. 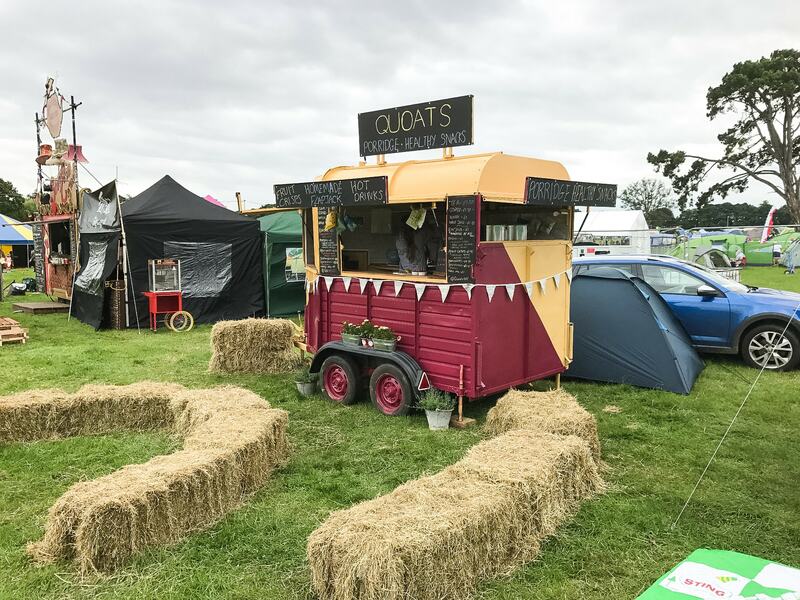 The Quoats vintage horse trailer is red and yellow and would be an amazing addition to any event, whether it’s a festival, sports event, ball or the morning after a wedding, so see if they are available and book them for your next event here on Feast It!